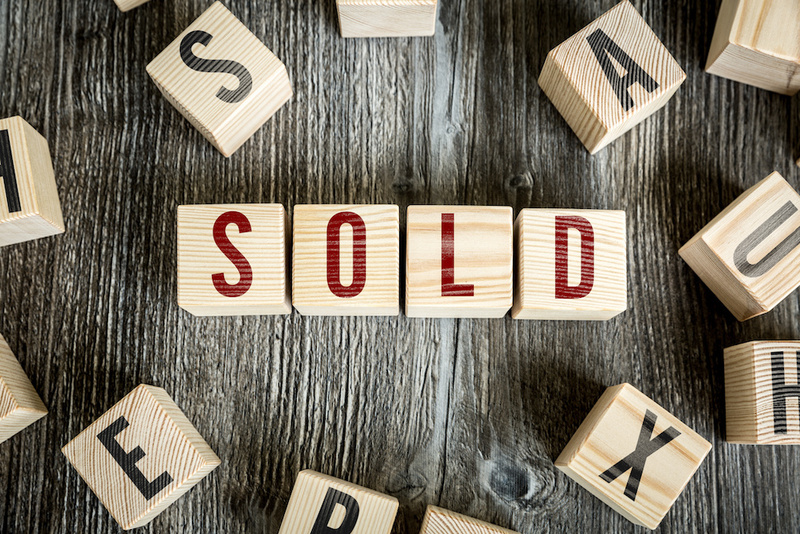 The median sale price of a home sold in 2018 in Verona rose by $110,861 while total sales increased by 33.3%, according to BlockShopper.com. From January through December of 2018, there were eight homes sold, with a median sale price of $223,111 - a 98.8% increase over the $112,250 median sale price for the previous year. There were six homes sold in Verona in 2017. The median sales tax in Verona for the most recent year with available data, 2017, was $3,334, approximately 1.5% of the median home sale price for 2018.